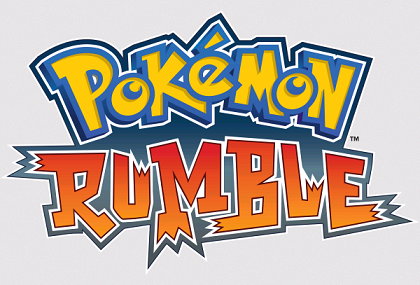 A new entry in the Pokémon brawler series, Pokémon Rumble, was announced today. IGN confirmed that “all 649 Pokémon from the franchises’ first five generations will be included,” excluding entrants from Pokémon X and Y. Details are limited at the moment, but it will be the first title developed by Nintendo on the Wii U’s online marketplace, the eShop. The first Pokémon Rumble debuted on Wiiware in 2009, followed by a 3DS sequel in Pokémon Rumble Blast in 2011.